Haris Bilalović was born and raised in Sarajevo (BA). 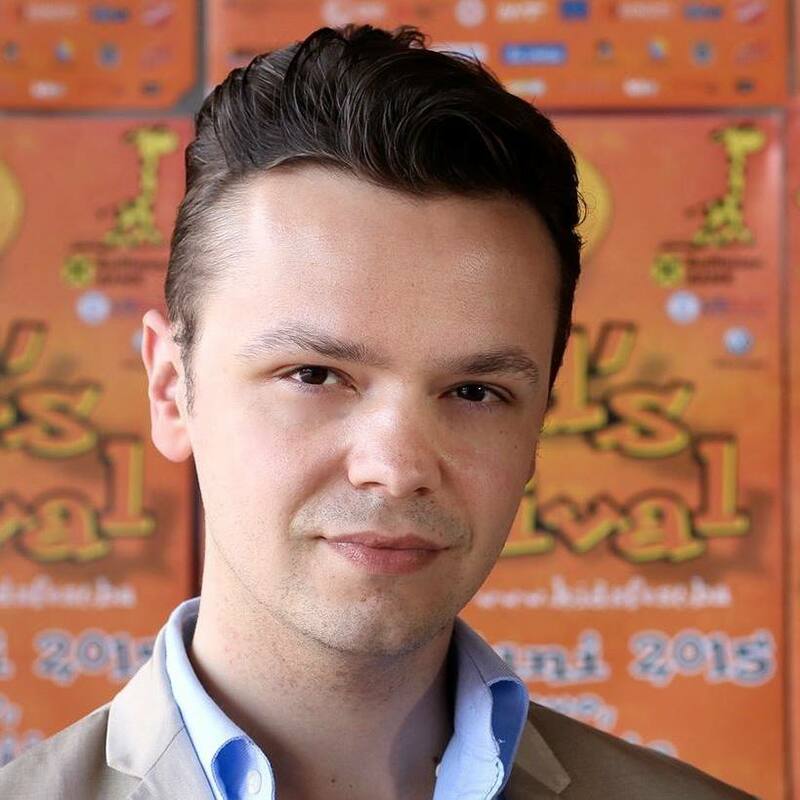 He is best known as host and editor of prime-time shows of Radio and Television of Bosnia and Herzegovina (BHRT). He is author of acclaimed TV feature “Pax Americana” dedicated to 20th anniversary of Dayton peace accords. His professional portfolio includes extensive experience in the field of communication consultancy to various international clients (UNFPA, UNESCO, Goethe Institut, Institut Français) continuously hosting events and facilitating conferences. He holds degree in psychology and his scientific interests include: psychoanalysis, psychology of communication and rhetoric. He is Rotarian since 2012 and had served term as President of RC Sarajevo International Delta. In February 2017 he initiated and hosted first annual public lecture “Forum Rotaricum Sarajevo” aimed at raising level of general and scientific knowledge of the local audience.